Graphic designing surrounds us all and have become a part of our daily life. They would be found in magazines, newspapers, branding, packaging, posters, websites, signage, books, letterheads and everything else that we touch or see. Graphic designing will also give your company or brand, a face and create a mental positioning in the mind of the consumer / viewer / audience. 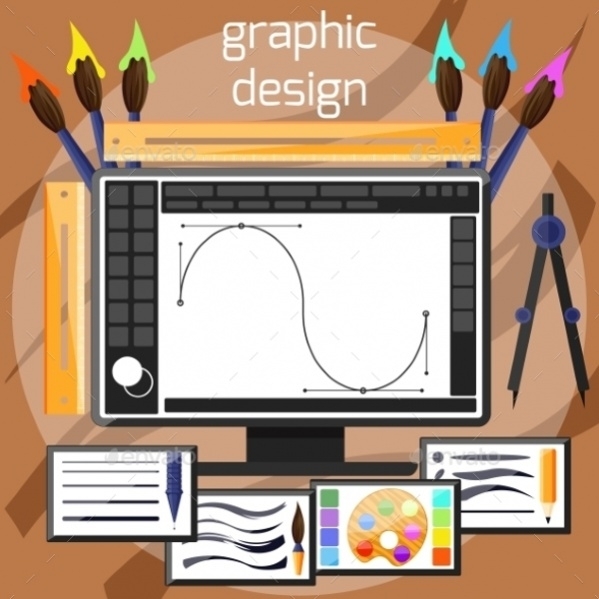 Graphic Designing can present a visual imagery to present a positive impression. While postcard letters have become outdated, you can introduce back the concept with this impressive agency postcard. 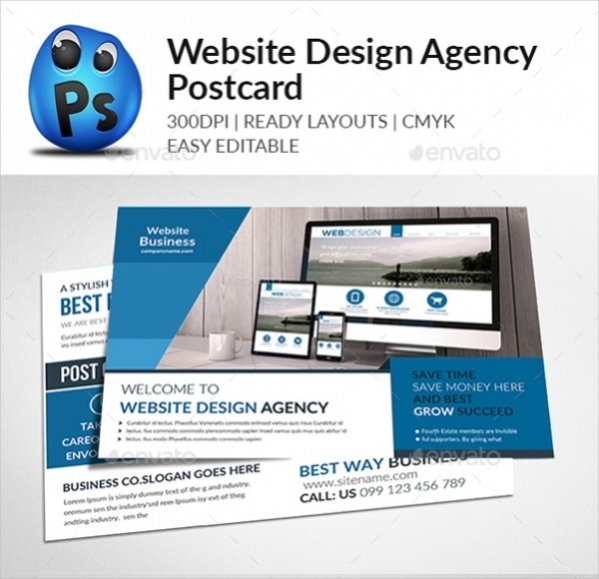 For a website designing business, this postcard would be a great platform to showcase their creative skills and also attract the maximum number of audience. 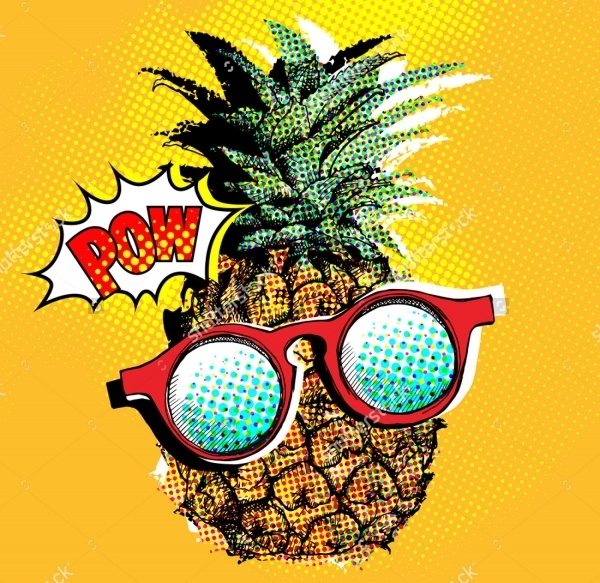 A comic poster designed around a pineapple theme, this could be a cool graphic art for beach and summer parties. You can put this to a range of use, ranging from party banners to t-shirt designs. The Questionnaire is easy means of briefing clients about your creative project. In this case, the questionnaire takes the form of a clean, modern and professional looking clipboard that is ready to print and put to work. 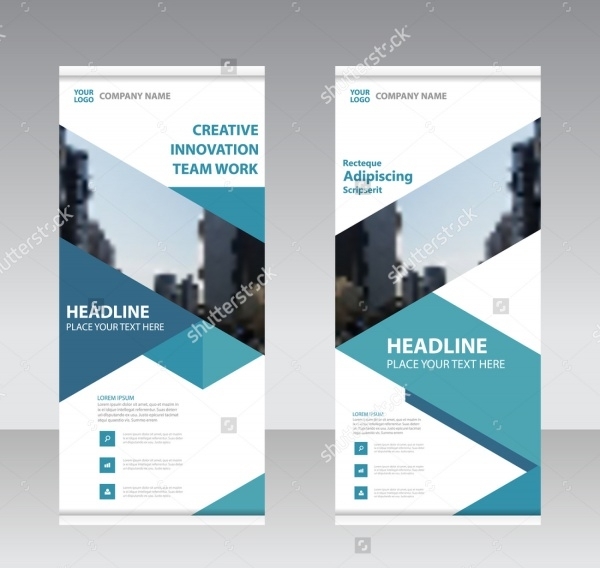 Roll up banners forms an important platform for advertising and business showcase in events and seminars. Being roll up designs, they can be easily dismantled and shifted to the place, making them a crucial advertising material. This would be a vector illustration of all the tools in the life of a graphic designer. From pallets to brushes and the Photoshop Pen Tool at work, this would be a poster you would definitely want on your desk! 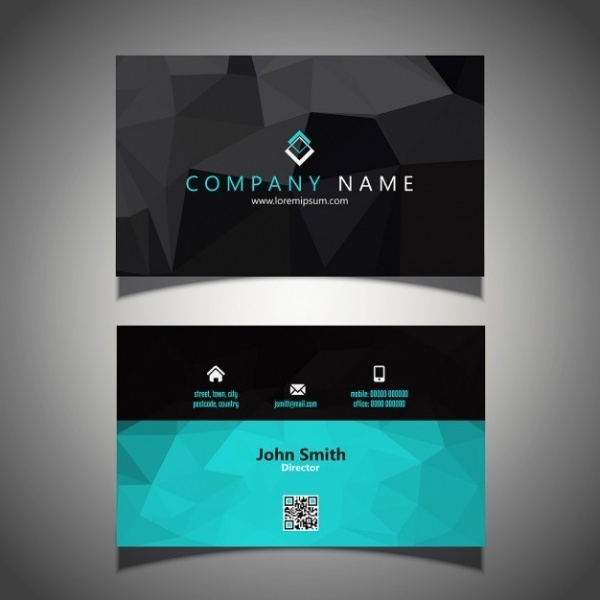 Looking for an authoritative but creative business card design? Check out this template in black and blue. The design is heavily professional and offers more than information. Working on a movie to be showcased this Christmas? Well, we have taken care of your poster designing part. 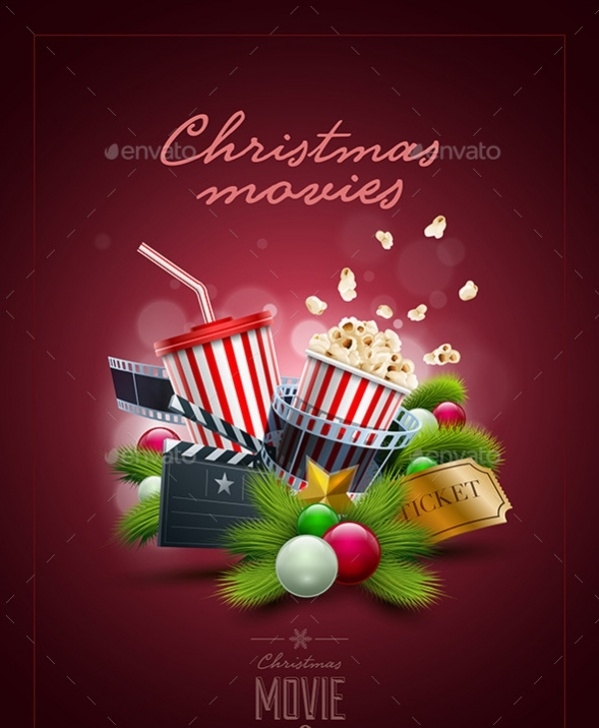 This poster vector comes in high-resolution and can be customized to mark your movie and gain an audience for it. Autumns are the time of the year when nature is reveling in its color ranging from the darkest shade of red to the coolest blues and greens. 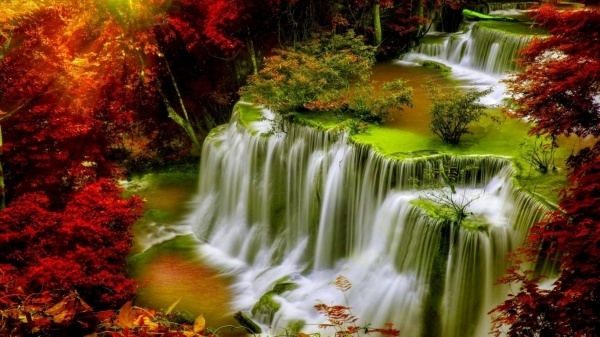 Check out this wallpaper of a waterfall passing through an autumn forest. 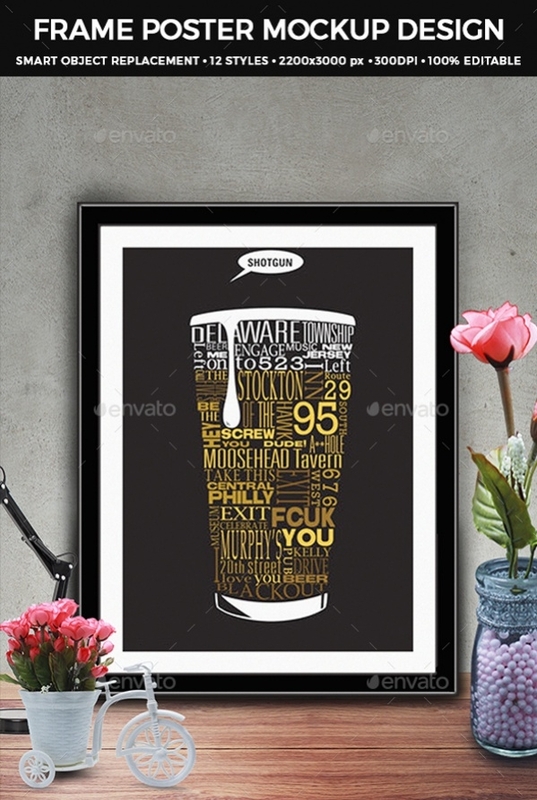 Perfect for your home! 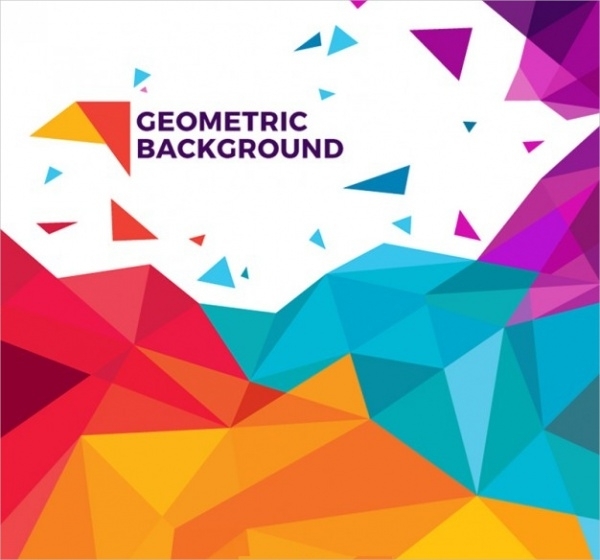 Geometry can help graphic designers who come with interesting backgrounds and effects. 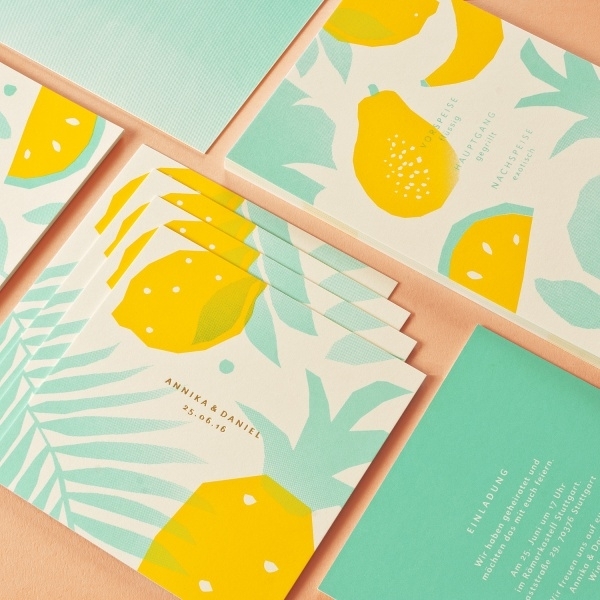 In this case, it’s a riot of bright colors that can be attached to a range of applications. Snowflakes are beautiful. Pure, white, crystalline and authentic, they can become an interesting graphic element in a range of projects. 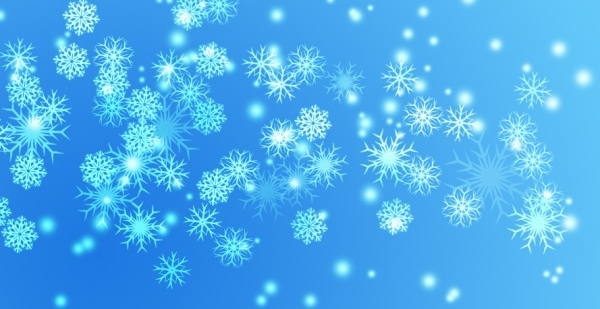 Well, here’s a vector pack that opens up your opportunities with snowflakes. Stencils are fast, fun, easy and give controlled output. This makes them prominent in personalized decorations. 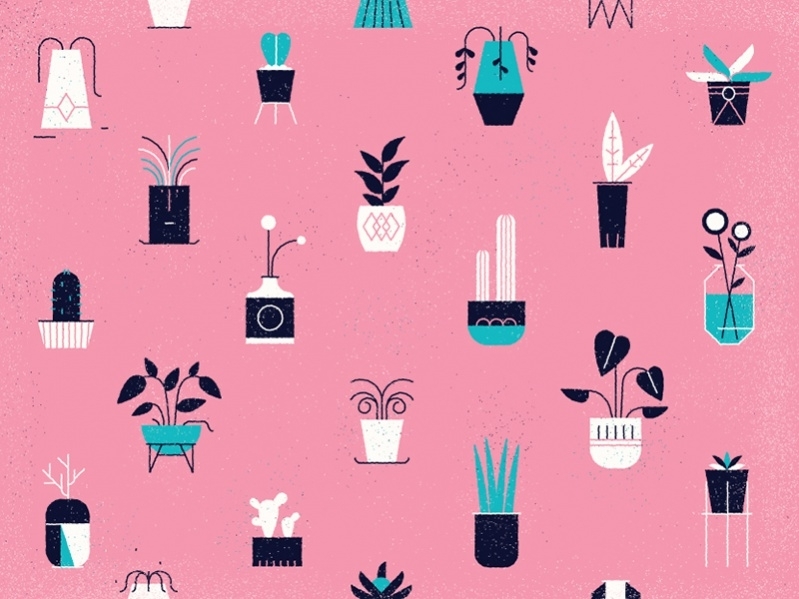 Check out this pattern for your home wallpapers. 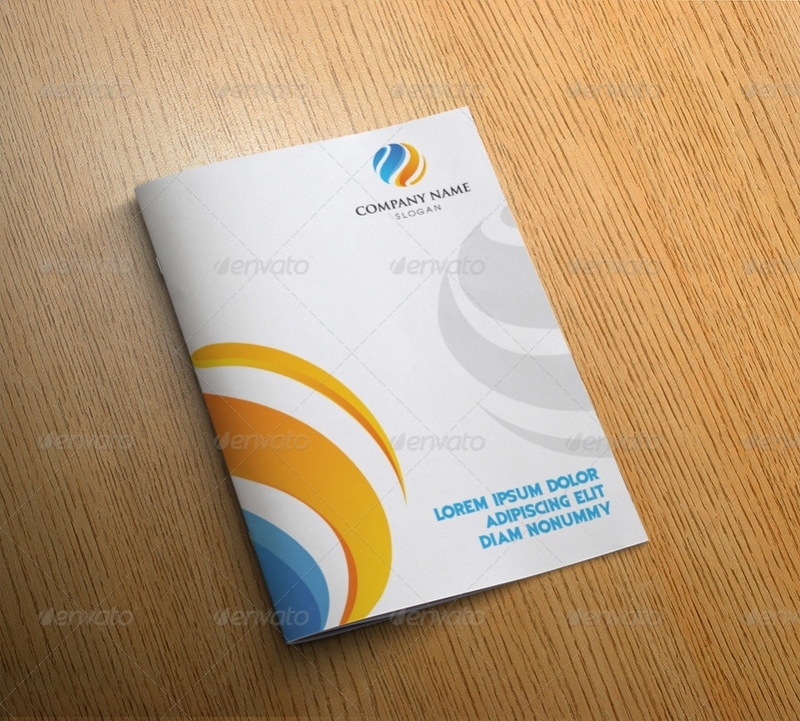 A corporate letter sheet is all about content and involves very little fuss when it comes to graphic designing. 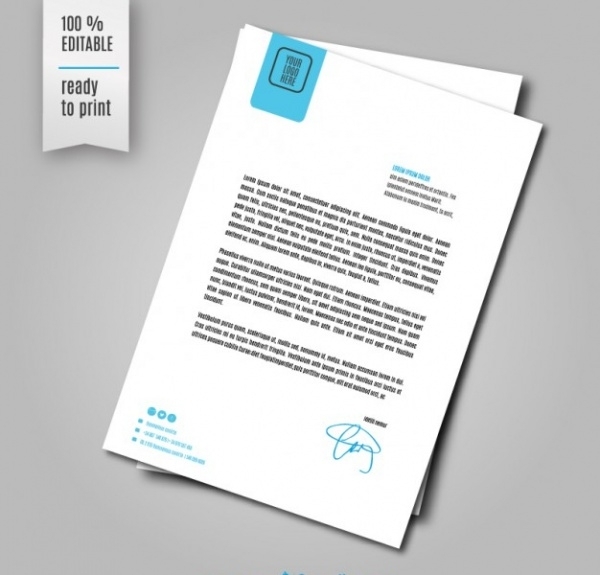 Well, here’s a professional look that you can give to your letter for maximum impact. Planning upon a Bi-fold brochure for your company? Check out this design template to make the most out of the platform. The design doesn’t just look professional but is also highly creative. 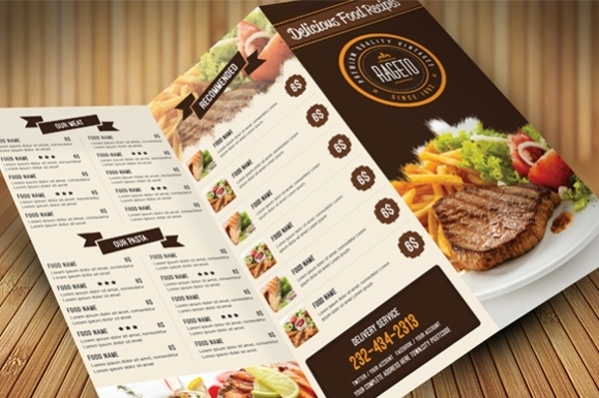 Have you opened a restaurant of your own and trying to design a cool menu? Well, here’s an amazing template you can work upon. This comes in high-resolution and can be completely customized. 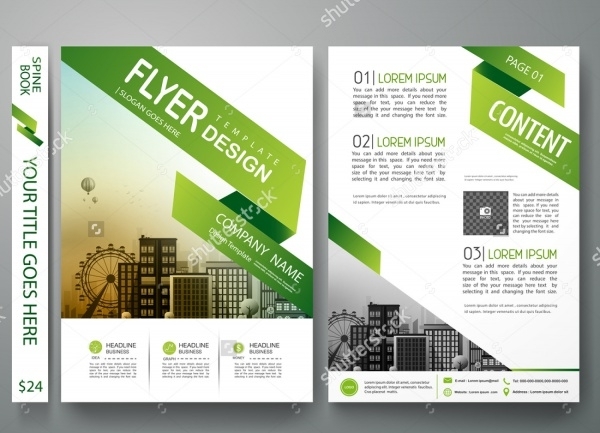 Here’s another cool flyer design that you can use to showcase your portfolio. 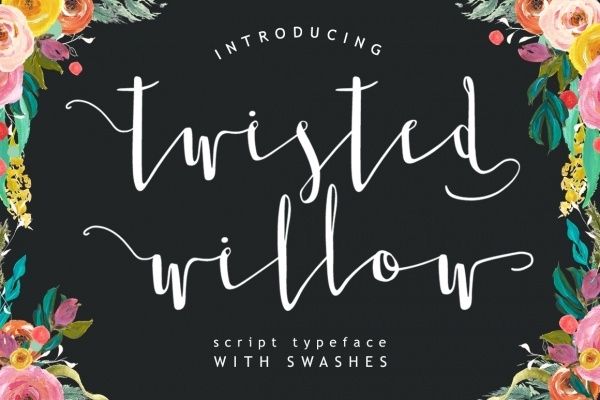 The template comes with a high-resolution, layered PSD file that is open for customization. 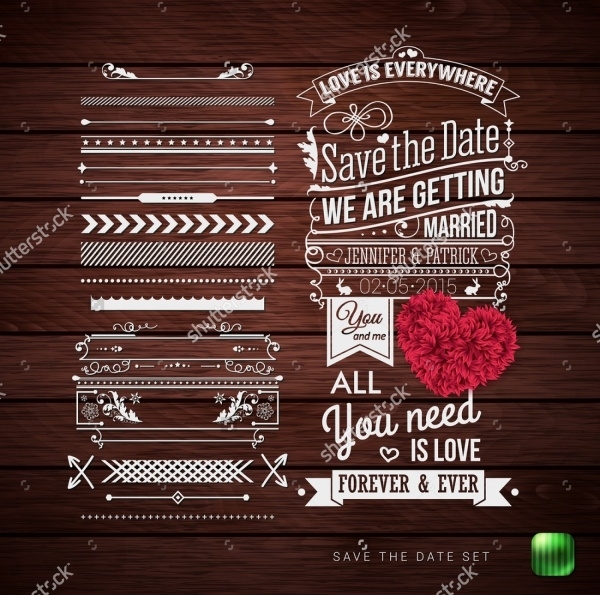 How to use these Designs? Designing is everything when you are presenting your product, service or skills to an audience. Depending upon the nature of your business, you can choose the best design theme and customize it to present your personality. The templates have been professionally designed by creative artists from across the globe and would be a miss if you choose to opt out. For graphic designers, these cool flower designs and line designs could at least be the inspiration for new ideas! With so much content being presented every day, it’s obvious that the audience would spend more time with a visual that is fresh and unique. These templates and their designers have tried to be different while being creative and professional in their work. These cool line designs also give you the opportunity to high quality work in minimum price. You may also see Free Infographic Designs.